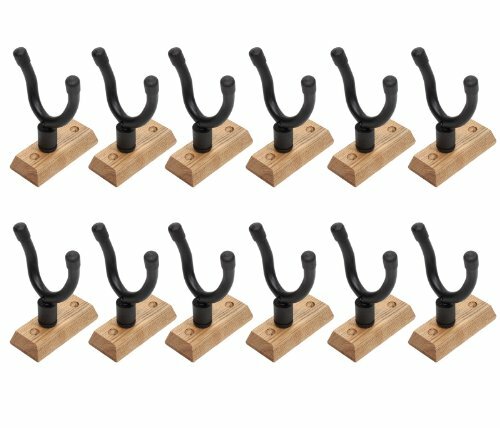 12 OSP Axe Claw Deluxe Guitar Wall Mount Hanger -12 Pack by OSP at Debbie Dee Music. MPN: AXE-CLAW-12PAK. Hurry! Limited time offer. Offer valid only while supplies last. Allows any acoustic or electric guitar or bass to be hung on the wall for display or easy access. Perfect for studios, dens, or rehearsal rooms.